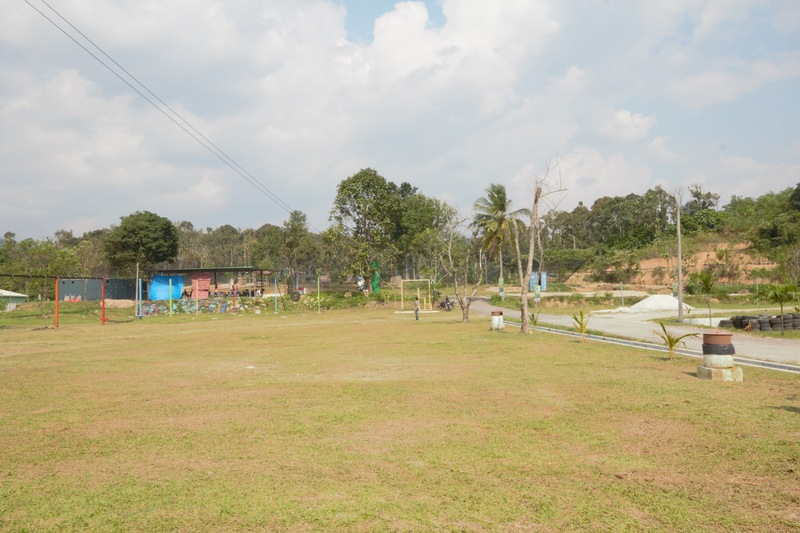 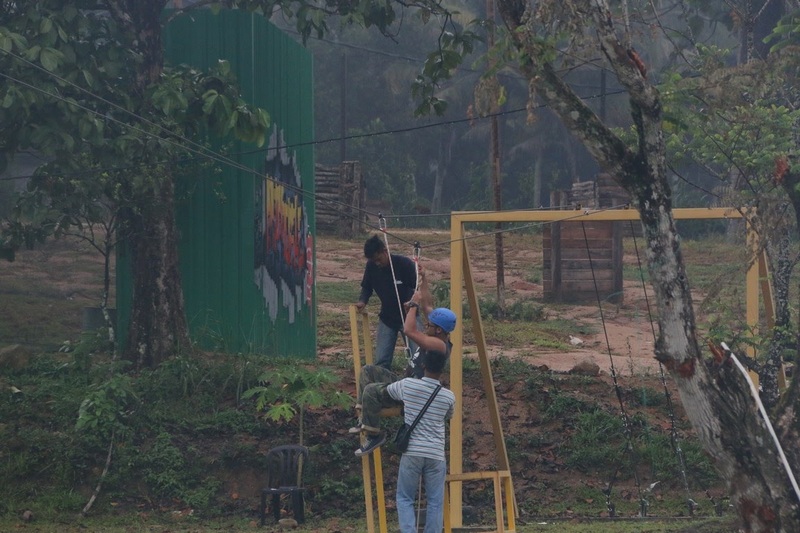 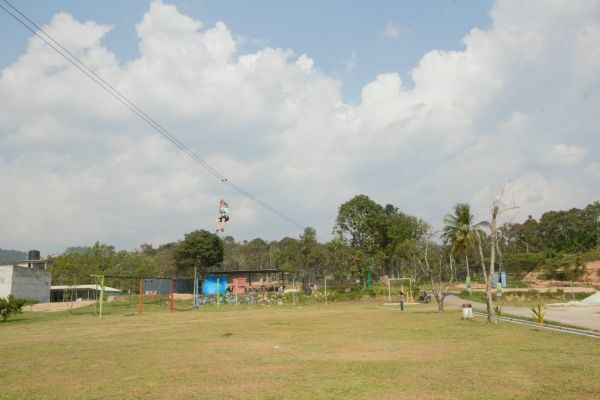 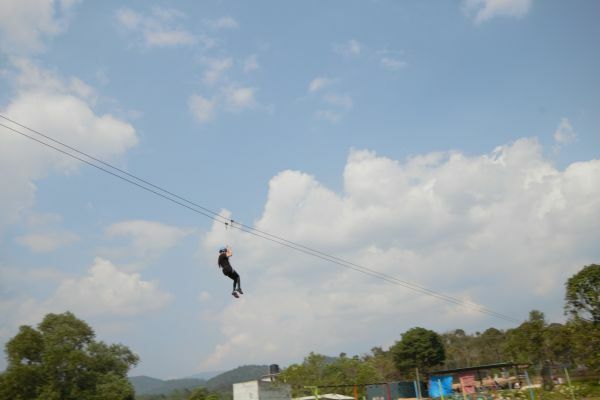 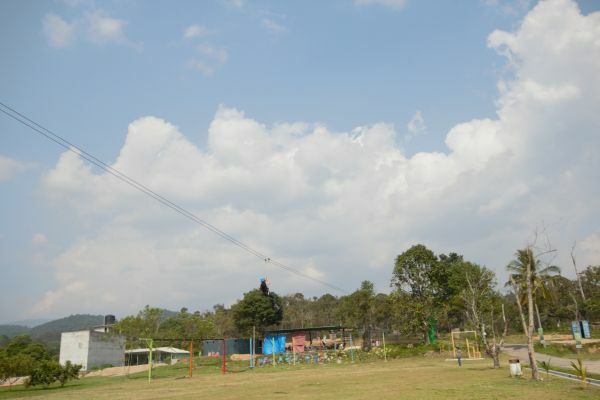 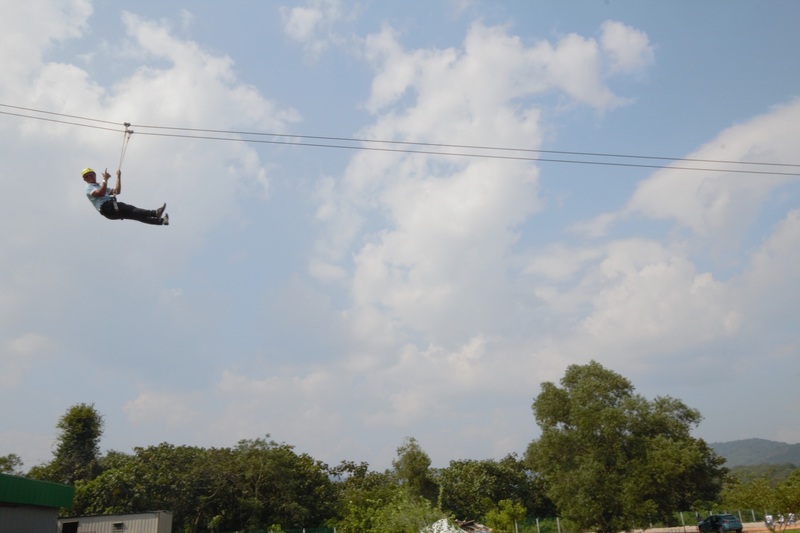 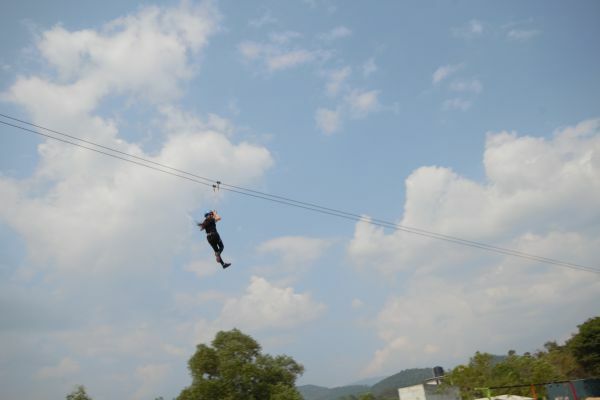 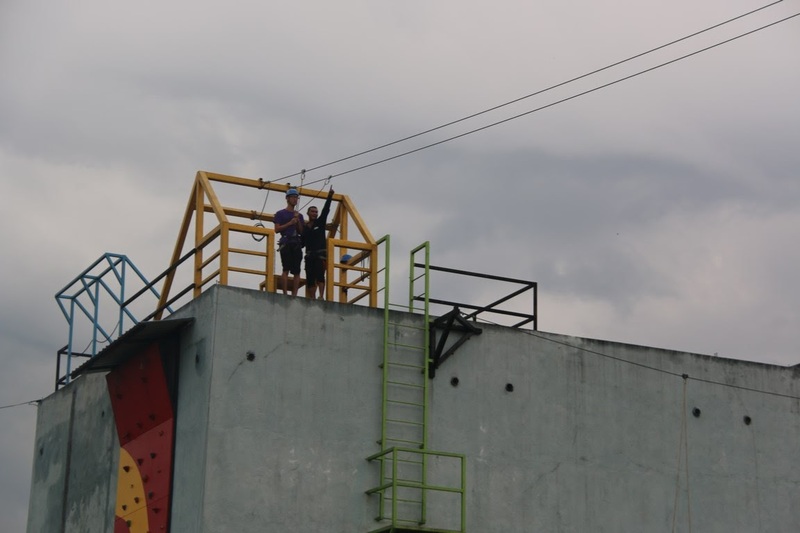 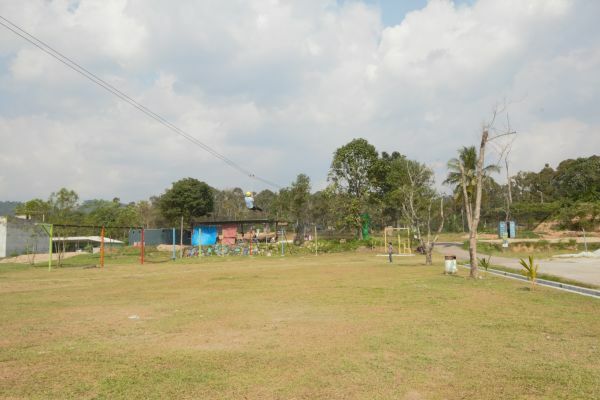 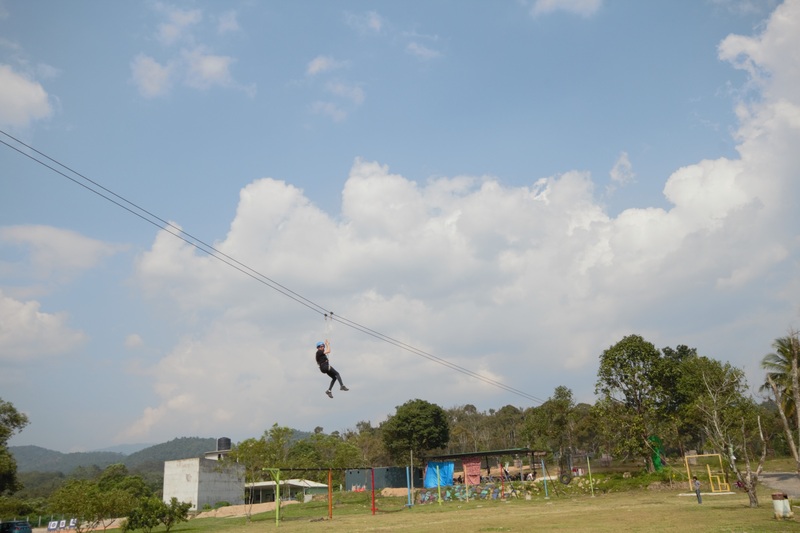 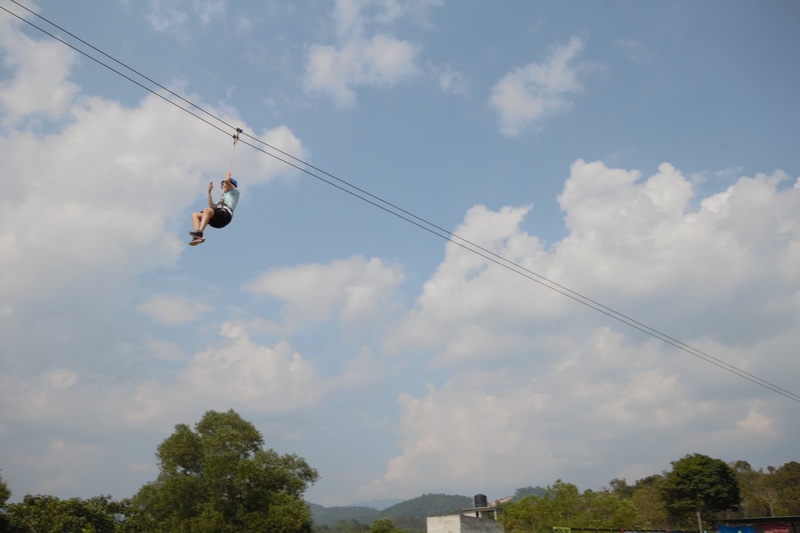 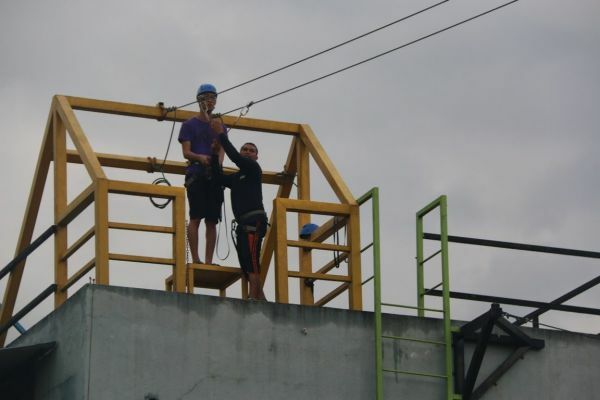 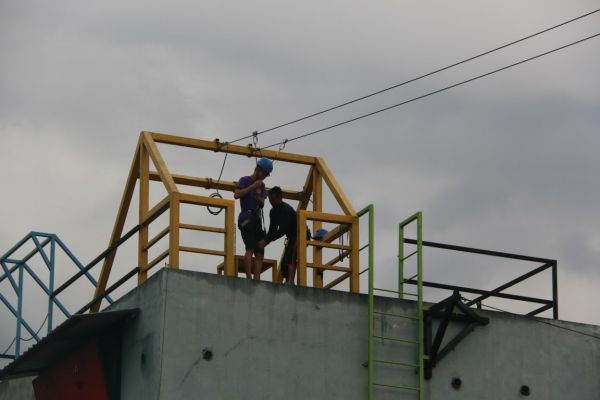 Zip your way from the top of the Ninja Park building to the ground in mere seconds on the 100 meters zip line. Swift, fast and almost flying is the Ninja way to move. 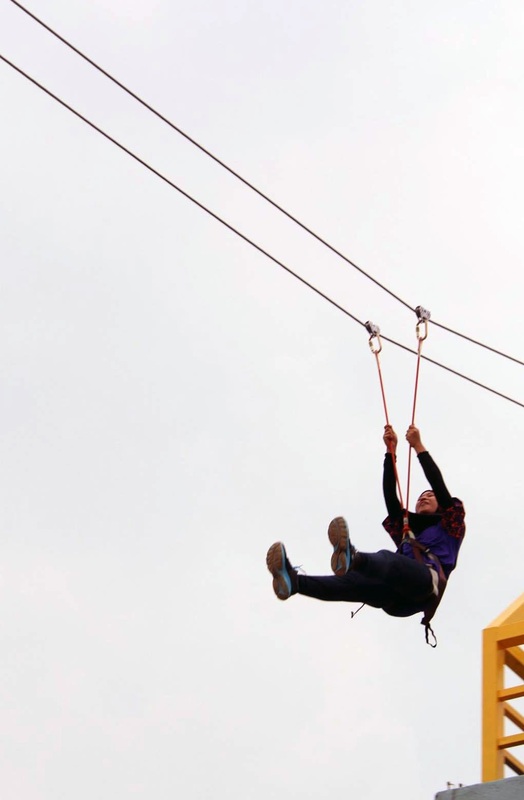 Be ready, bring out your shuriken, and zip your way down, Ninjas! 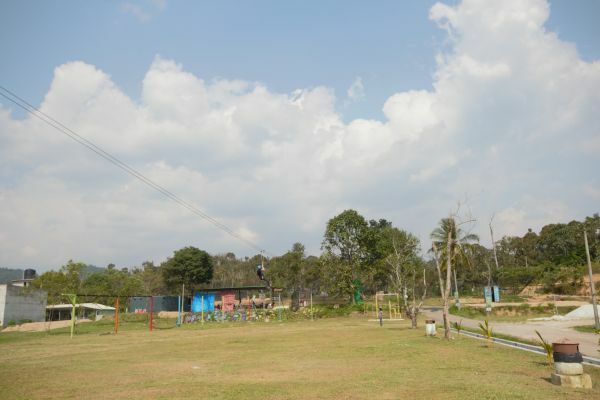 SEVRR’s zipline, descending from the top of the Ninja Park to just outside the paintball field. 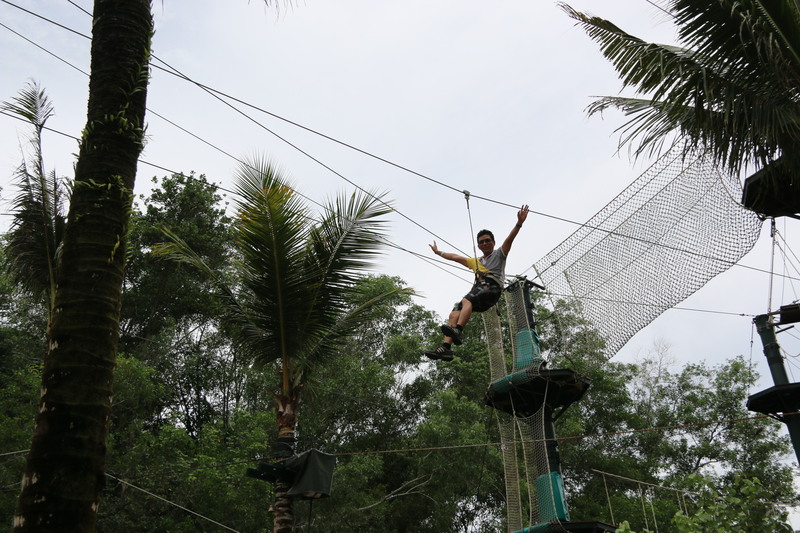 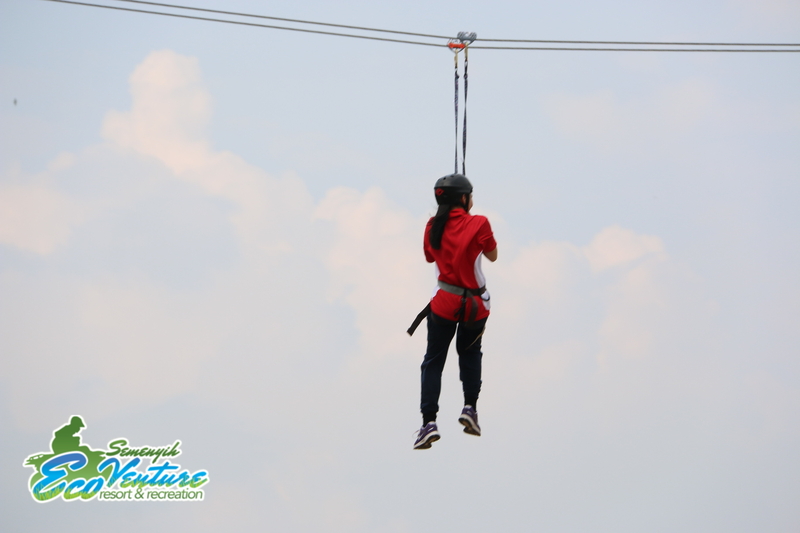 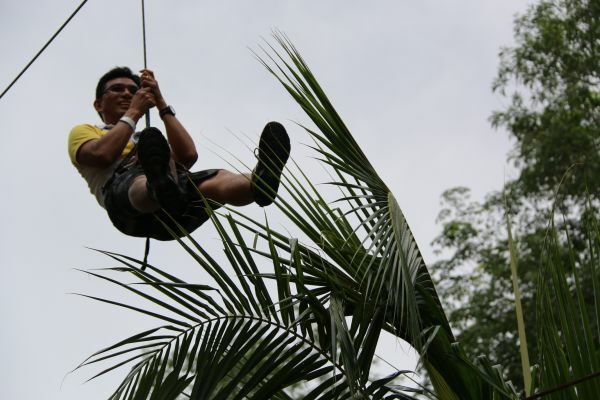 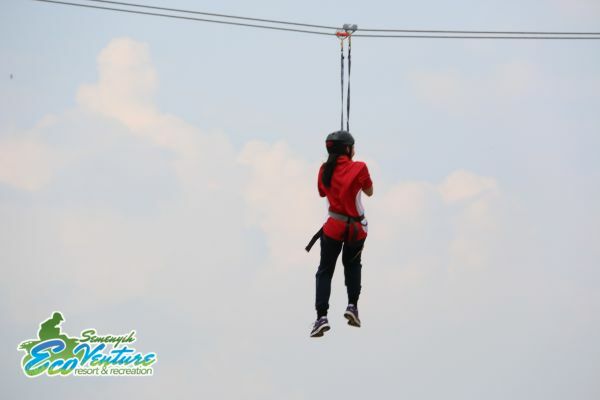 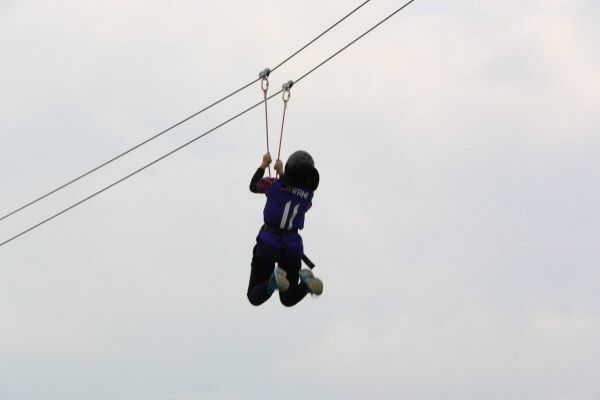 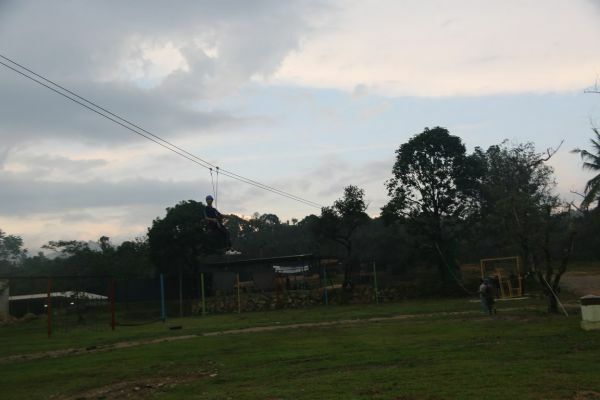 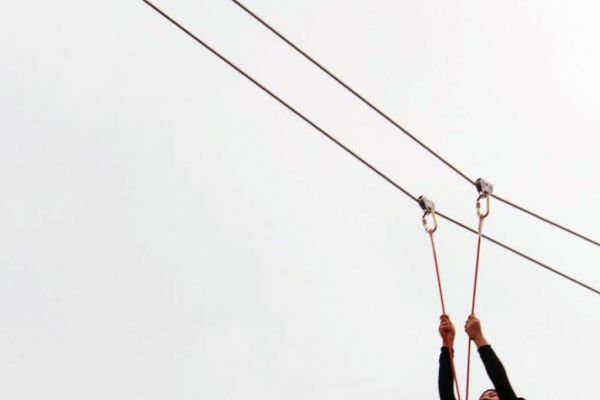 Do the Flying Fox only, or combine with Ninja Boy and/or Ninja Warrior as part of a SEVRR adventure package.